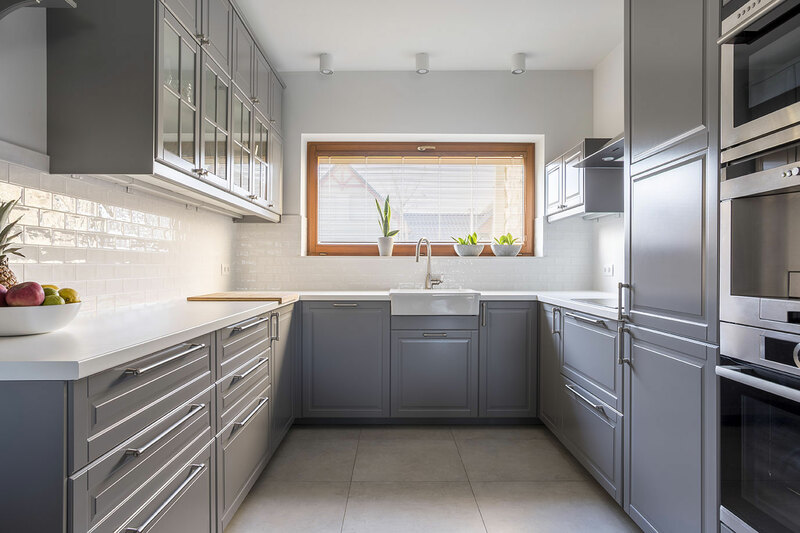 Painting the interior or exterior of your home or office is sure to be labor intensive and time consuming, and can sometimes become complicated and involved beyond your level of experience. The professionals at Southern Painting understand that every job requires preparation, the right tools, skilled labor, and knowledge about the different products applied, surfaces areas, and techniques used. We know you have questions, and we want you to know we have answers! Take a minute to browse our most frequently asked questions. Be sure to call your local Southern Painting office if you do not see your question in the list below. 1. Do you have any references? All reputable, established paint contractors are normally registered with the Better Business Bureau and/or local business directories, and are more than happy to provide current letters of recommendation (within one to two years) or provide the names and phone numbers of customers you may contact. Each Southern Painting office is registered with the Better Business Bureau and is listed on Yelp, Facebook, and various other online directories. In addition, your Territory Manager can provide you with current letters of recommendation and/or the names and telephone numbers of customers you may contact. 2. Do you require a deposit or down payment? A reputable, established paint contractor will have funds available to complete your residential painting project(s) without requiring a deposit. 3. How long have you been in business as a professional painting company? In some states, painting contractors are not required to be bonded, insured, registered, or licensed (in fact, there is no state license for painting contractors). Therefore, a painting contractor may not have any accountability to speak of. Make sure your painting company is established in your area. Southern Painting has been in business since 1989 and currently has over 20 offices throughout the United States. Through these offices, Southern Painting has painted over 100,000 homes! 4. Will I receive a detailed, written estimate? Beware of paint contractors who do not give you a completely detailed estimate. While the initial estimate price may look good, it may not cover all the items necessary for a professional job. Remember, if you do not see it in your estimate, you may not be receiving it. Each Southern Painting Territory Manager takes the time to walk through and around your home, most of the times, more than once, ensuring even the smallest detail is included in your estimate. You will receive a detailed, written estimate for your project(s). 5. Are you bonded and insured? Again, because some states do not require any accountability, make sure your painting contractor provides a certificate of insurance for general liability and bonding. Each Southern Painting office carries a minimum general liability policy of $1,000,000 each occurrence and $2,000,000 general aggregate. Each independent contractor is required to carry a minimum $10,000 assurance bond. 6. Who will be doing the painting? 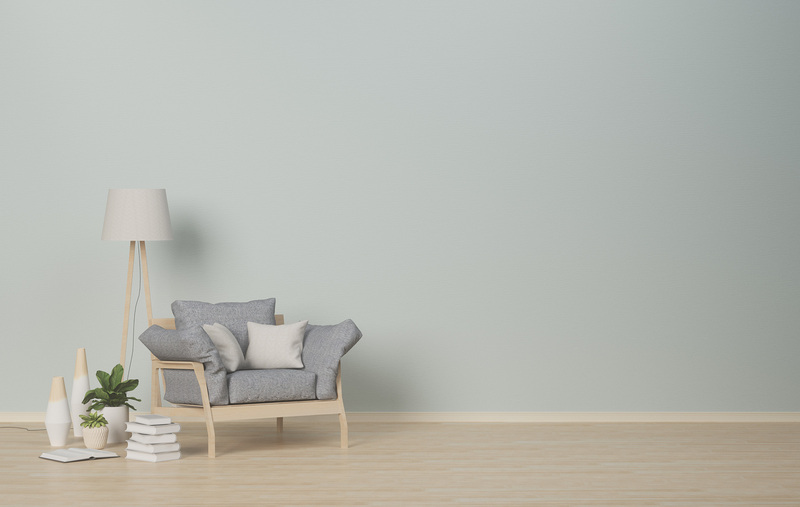 When hiring a painting contractor, while the contractor himself may be bonded and insured, make sure his independent contractors, if any, are also reputable, established, bonded, and insured. Each of Southern Painting’s professional independent contractors are carefully chosen. Each team has a working foreman who can address any of your questions. 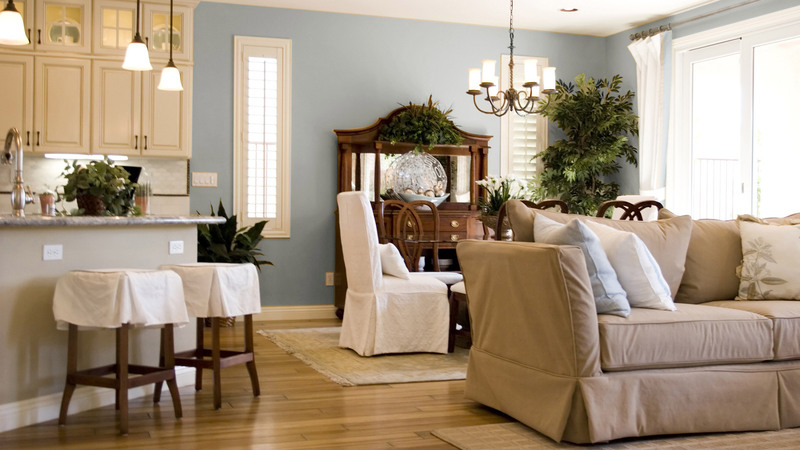 The painters contracted by Southern Painting are very cautious, neat, and dependable. Each of them carries a $10,000 assurance bond. Many of the teams have been with us for more than 10 years. We are proud to tell you that several of the painters have been with Southern Painting for literally two generations! One of the biggest compliments we receive from our customers is regarding the professionalism, trustworthiness, and confidence they had in the painters doing the work in their home. They are skilled, business-minded people who have a vested interest in your complete satisfaction. 7. What type of prep work do you do? Any professional painting contractor will take the many steps needed to ensure a clean, proper, and thorough painting experience while protecting your home. Southern Painting actually does so much prep work that it is difficult to list in this paragraph. There are two vital areas of preparation work to consider. All Southern Painting estimates clearly state the steps that will be taken prior to applying the paint. 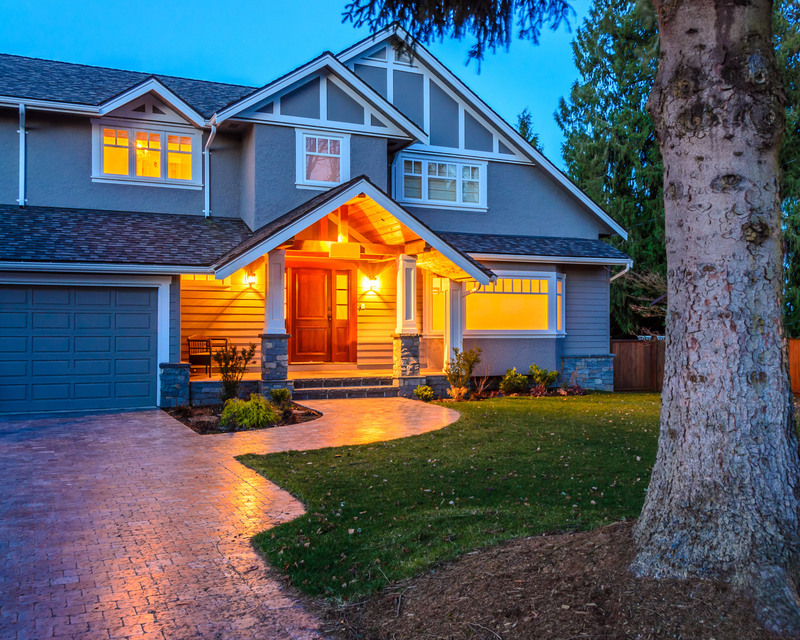 The second area of protection is your home and valuables, both inside and outside. Please see the Interior Process and Exterior Process on the following pages. 8. What quality of paint and caulks will be used? Like everything else in the world, you get what you pay for. 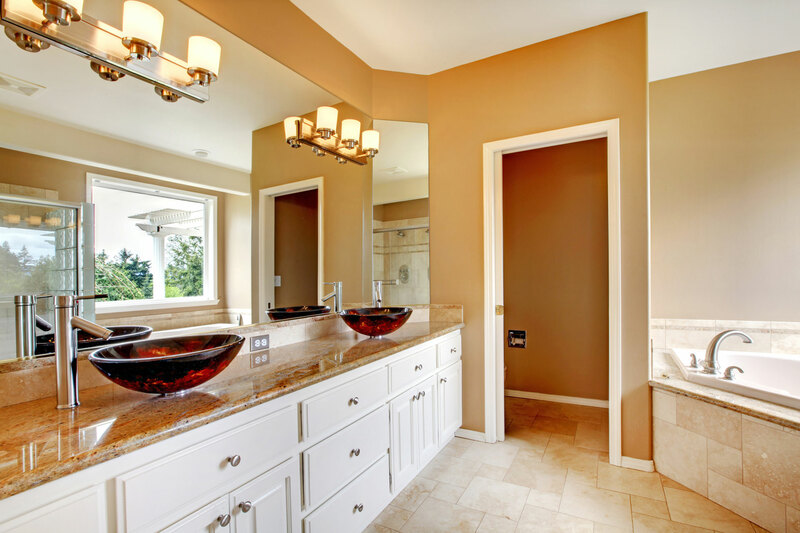 Be sure your painting contractor will be using the quality of paint, caulk, etc. you are paying for. Good quality paint and caulk are key ingredients to achieving a lasting and beautiful paint project. Unarguably, the labor to prepare the surface and then apply the paint is the largest cost on a paint job. Why cut corners now? 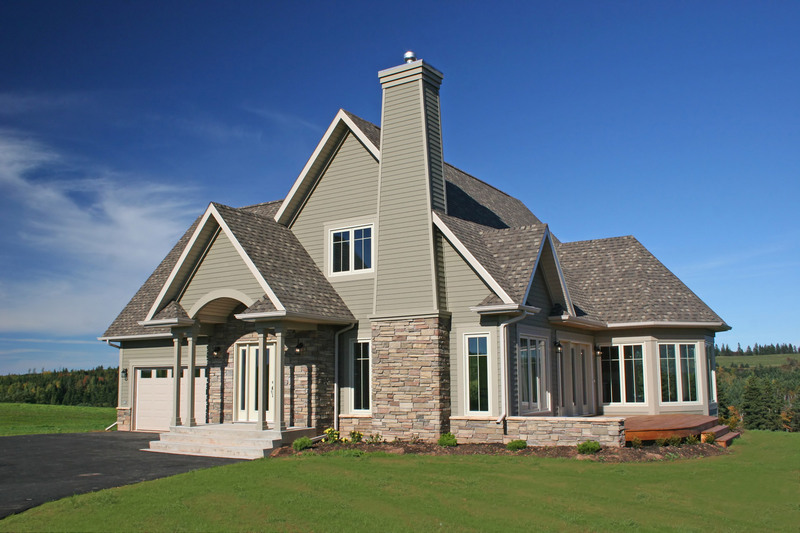 We are convinced that quality paint and caulk are key ingredients to achieving a lasting and beautiful paint project. Southern Painting uses top-quality paints from major paint manufacturers such as Sherwin-Williams ®, Benjamin Moore®, and PPG Pittsburgh Paint®. 9. Will I receive a warranty? Your warranty is only as good as the company staying in business and standing behind it. Each Southern Painting office takes great pride in its reputation of trust, value, and dependability; that is why Southern Painting stands behind what we do. Since 1989, Southern Painting has given each customer a 3-Year Limited Labor Warranty. Should you sell your home within the three-year warranty period, the warranty will transfer to the new homeowner. 10. Am I getting a good value for the price I will be paying?